I love the start of a new school year; there’s just the right amount of nervous excitement floating around to help me kick start some new ideas. For the benefit of my husband who is probably panicking at this point…I’m not planning any major changes, just a few tweaks to my usual lifestyle! How about you? Are you planning any radical changes this term? I’m hoping that our garden room might finally be finished so that we can stop spending money and start having some fun! This week has been about choosing a pool table and researching garden furniture. 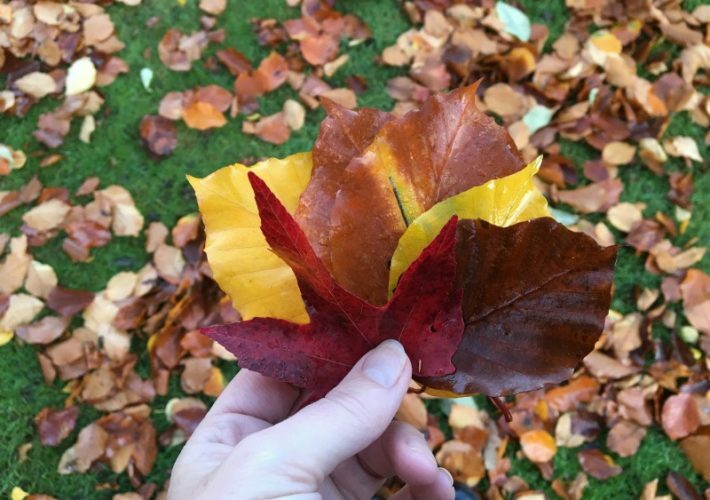 I’m hoping we might get some good deals on the latter as we will be in the thick of autumn by the time we actually get to use the garden again. Quite frankly, I’ve been next to useless with reading. I did manage to take my library books back (only a £2.70 fine this time) and choose a couple of new ones but haven’t started on them yet. I have read some great blog posts though! The first one is really aimed at fellow bloggers, or anyone wanting to up their game on Pinterest. Pinterest is a social media platform that has always eluded me to be honest. How do people get traffic to their website just by sharing a photograph? This and many more questions were answered by Kimberley, explaining how she increased her Pinterest reach by 644% in just 3 months! 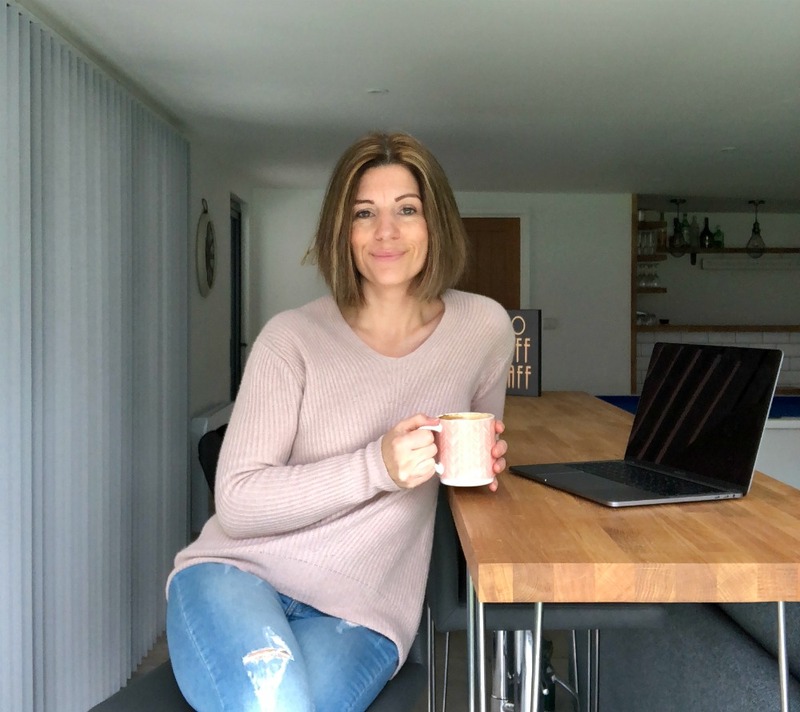 I’ve also loved catching up with Emma’s blog, a place I look forward to visiting whilst sipping on a cup of tea mid afternoon. It always feels as though I’m meeting Emma in her actual home. 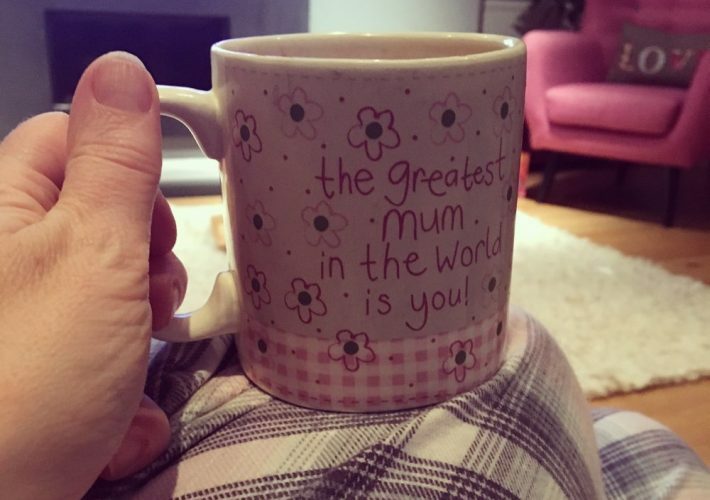 I particularly enjoyed her post on hygge-ing (didn’t know that was a verb but if Emma uses it, it must be!) up her bedroom for autumn. Definitely one of my favourite blogs for interiors inspiration. My youngest daughter and I headed into London on Friday evening. She’s entering Year 11 (her GCSE year) this week, which I know she has been dreading, so I wanted something fun for us to do as a kind of last hurrah. We had such a lovely time; went out for a posh meal in Covent Garden (for which we were decidedly under-dressed), enjoyed a scrummy ice cream whilst watching the street artists, took selfies in the Apple Store and then went on to see Annie, the musical. We both adore Miranda and really enjoy going to the theatre, so this was the perfect treat. It certainly didn’t disappoint! Guess what? I won a chair on Twitter this week! How amazing is that? This little beauty from Sloane & Sons arrived on Wednesday and fits just perfectly in my new bedroom. It was a very pleasant surprise to hear I had won something when I hadn’t even realised that I had entered the competition! September is such a weird one for clothes isn’t it? I never know what to wear but particularly on my feet. I have worn my khaki linen Adidas Superstar trainers (which incidentally are only £30.00 in Office at the moment when I paid full price grrr) all summer and I absolutely love them. They are super comfortable and go with so much of my wardrobe. But (you know what’s coming don’t you?) I was really lacking something to wear when the weather is a little less favourable. So I had a search and found the same style trainer but in black leather with contrasting heel pad. And these ones were in the sale at £49.99 on Amazon. With the weather being so dull, they’ve been the perfect choice this week. 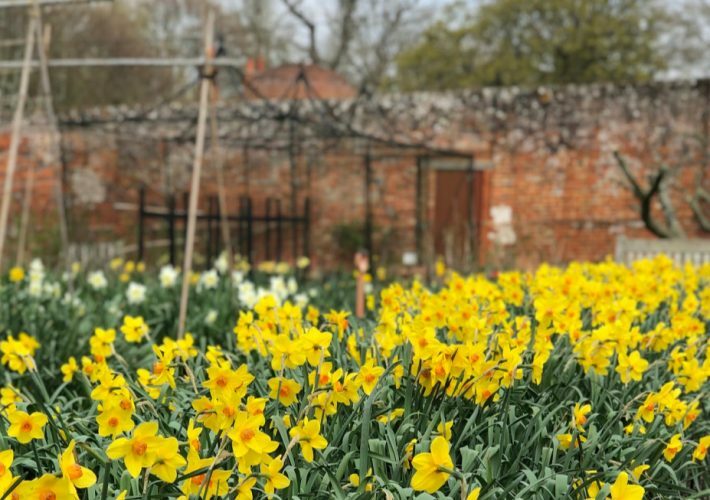 Okay let’s think outside the box a little here and go with the news that we made a trip to Loseley Park gardens this week in Guildford. It was our 20th wedding anniversary on Tuesday so seeing as it was such a great milestone, we thought we would make an exception by actually celebrating it this year! 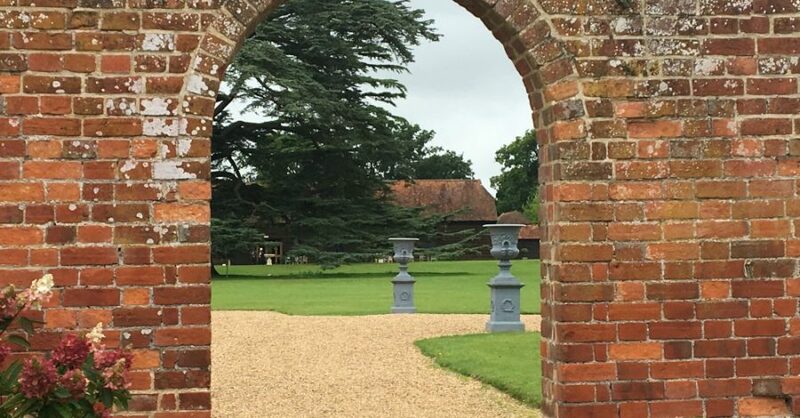 On 5th September 1997 we held our wedding reception at the Tithe Barn Loseley Park, Guildford. The gardens are now open to the general public so despite the rain, we decided to reminisce. Unlike us, it has hardly changed a bit in 20 years! I think we might have a new addition joining our family shortly. Don’t panic, she’s of the four legged variety rather than the two! More news on that one next week. For now, have a wonderful weekend and I’ll ‘see’ you on the other side. Is the new addition a rescue dog by any chance? Glad you and your daughter had such a lovely day out and how amazing is that chair? It fits in perfectly! I had to laugh at your £2.70 library fine – you could have bought half a book with that! The time before, the fine was almost £8.00! But it still feels better than buying loads of books. I’m weird like that! And yes, she’s a rescue dog but we’ve yet to introduce her to Paddy so it all hinges on him really. I’m a little nervous about the new dog but we’ve been thinking about it for so long and the right age and temperament don’t come up very often. I think she’ll fit well into our home ? Gosh Nicola that’s a huge milestone! Everyone leaving home at once ?. Lots of opportunities for you to explore new avenues though I guess. Best of luck with it! What a great Twitter win! Perfect hygge reading material. We both have a daughter in year 11 now. Not a year I’m looking forward to that’s for sure! Your wedding venue is gorgeous! And what a lovely photo of you and your hubby. I love Emma’s house. 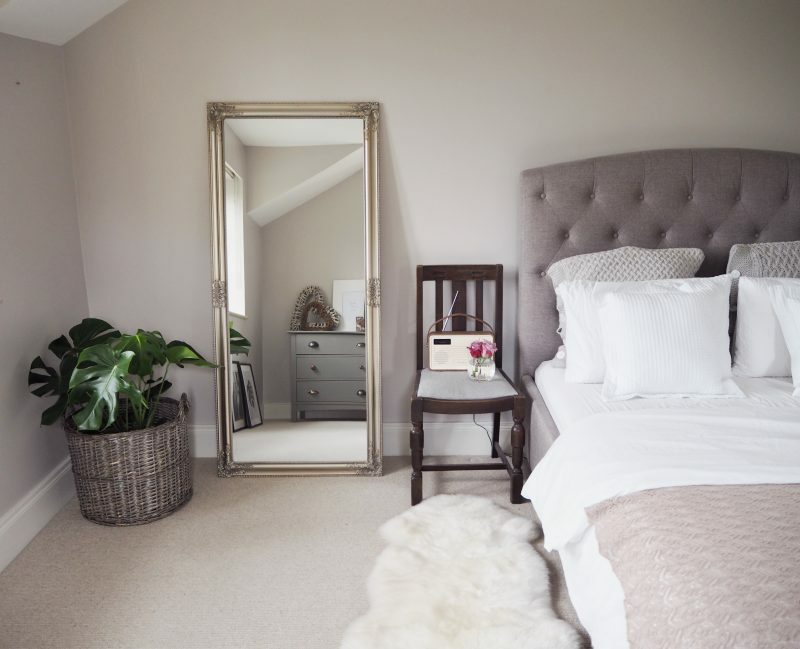 Her bedroom is just as beautiful as the rest of it – love that cosy knitted throw too! Only you would WIN that beautiful amazing chair and not even know you entered in it. LUCKY LADY send some luck to me. I need a new chair for my own bedroom actually. hahaha Now you have me shopping OOPS sounds like you had a great week hunny. 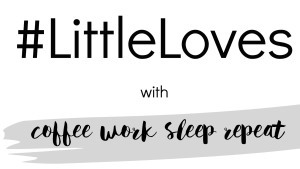 So good to be back and reading #littleloves again catching up with everyone now. Hope you had a great summer. I know Jenny, how lucky am I eh? Goes really well in my bedroom actually ?? Ooh looking forward to hearing more about your new addition! Sounds like a fun week, I hope the back to school lark went well. I’m off to read that blog post about Pinterest, never did quite manage to get to grips with it myself! 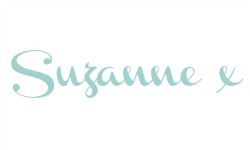 What a gorgeous week Suzanne! I’m looking forward to being able to do trips like that with my girls as they get older. It sounds like you both had a lovely time together.